Representatives of the Arctic Council member states and those having observer status have been presented with the program of a key upcoming summit on the Arctic which will focus on developing the region as a suitable place habitat. The pre-summit gathering was hosted in Moscow and provided details on the forum “Arctic: Territory of dialogue” due to take place in March in the northern in Russian city of Arkhangelsk. Hundreds of participants from over a dozen countries are expected to attend the fourth session of the forum. That would include not only Arctic Council member states, but also those with observer status or interested in the development of the region. The two-day gathering will consist of two round tables and nine different segments, including ecology and tourism. “Today, the most important thing is to preserve peace and stability in the international cooperation in this region. But we are also talking about creating conditions for improving the quality of life for people in these areas,” Vladimir Barbin, ambassador-at-Large for Arctic Cooperation at the Russian Ministry of Foreign Affairs, said. 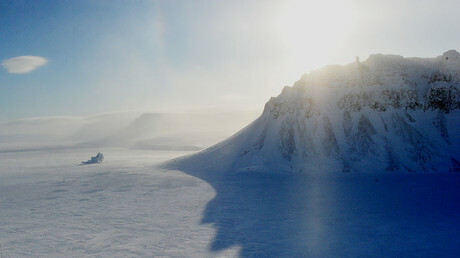 The summit’s head theme, ‘Man in the Arctic,’ was carefully considered and chosen “because it is minimally politicized, and allows a comfortable dialogue for both Arctic and outside nations,” Aleksander Tsybulskiy, Russian Deputy Minister of Economic Development, said at a press conference earlier this week. 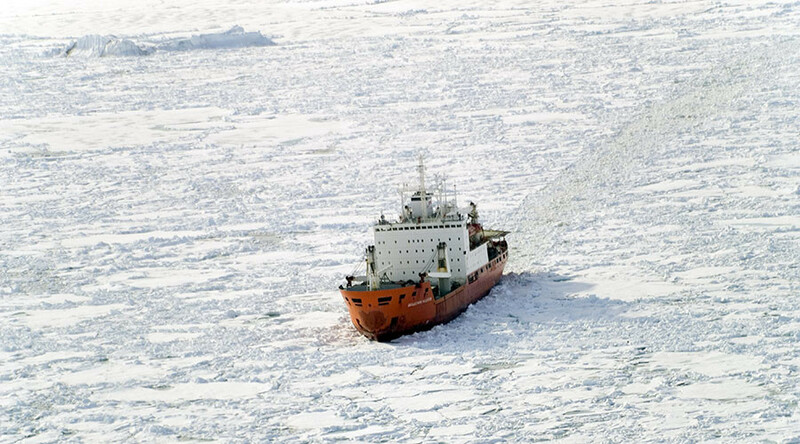 “It is time to move away from understanding the Arctic as a depositary” of all kind of natural resources, governor of the Arkhangelsk region, Igor Orlov stated Wednesday. “This is an area where people live and work. Today we are talking about the Arctic not from the perspective of ‘how we can get resources out of it’, but from the standpoint of ‘how to live there.’ This question will become a major one during the summit,” Orlov stressed. The Arctic Council comprises Russia, Canada, the Kingdom of Denmark, Finland, Iceland, Norway, Sweden and the US; the countries sharing territory in the region.